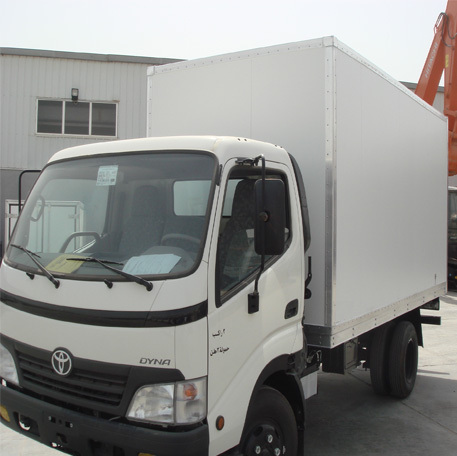 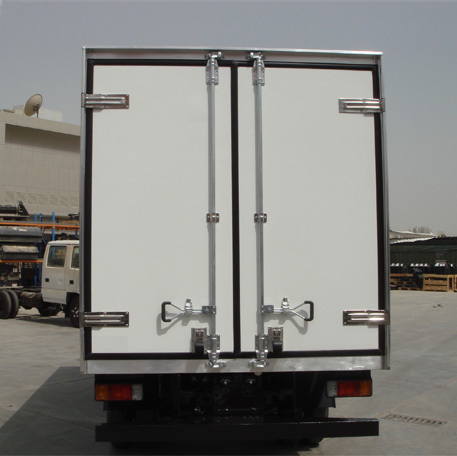 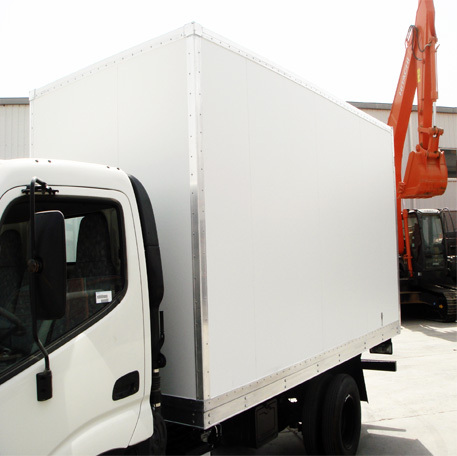 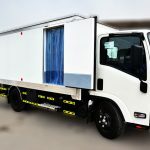 TSSC has pioneered the manufacturing of isothermal bodyworks in the GCC region and manufactures Dry Freight Insulated Box Truck Bodies—walls, floor and ceiling—to provide superior heat transfer protection. 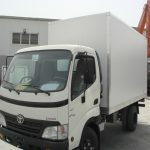 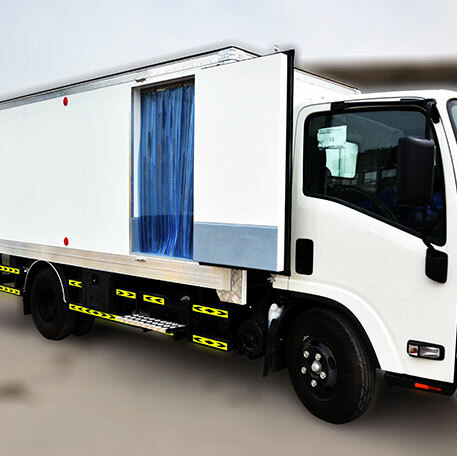 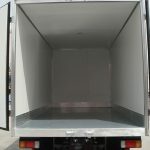 Manufactured to customer specifications and chassis dimensions, these are ideal for the transportation of non perishables and protection of cargo from temperature extremes. 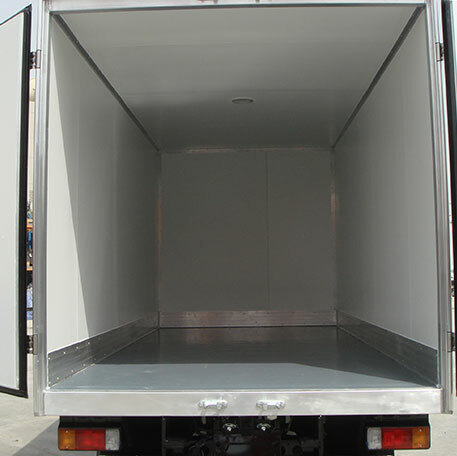 TSSC has pioneered the manufacturing of isothermal bodyworks in the GCC region and manufactures Dry Freight Insulated Box Truck Bodies— walls, floor and ceiling — to provide superior heat transfer protection. 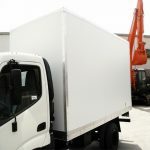 Manufactured to customer specifications and chassis dimensions, these are ideal for the transportation of non perishables and protection of cargo from temperature extremes.